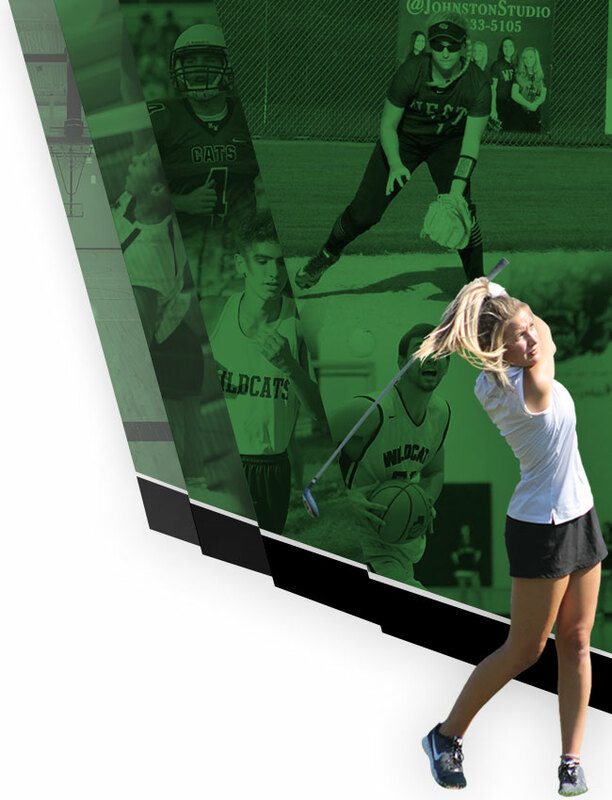 Thursday, September 7, 2017 4:00 PM Papillion-La Vista South High School AWAY 5 Millard West High School HOME 4 Meet Recap Wildcats suffered a disappointing loss to the Titans winning four of six singles matches. 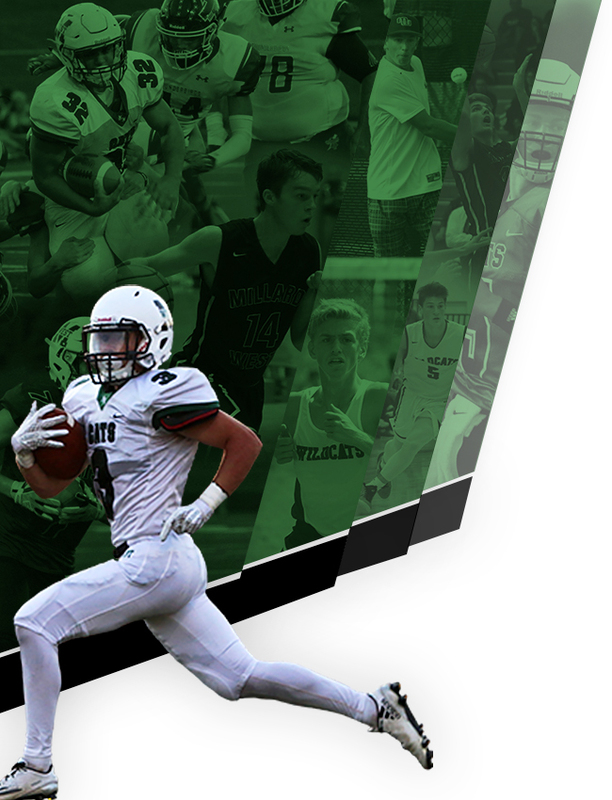 The week ahead promises growth for the team before meeting Elkhorn High School on Friday. 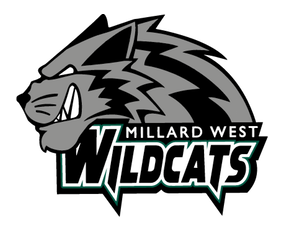 Friday, September 15, 2017 1:45 PM Omaha Central High School AWAY 0 Millard West High School HOME 12 Game Recap 12-0 Wildcat Victory over Central: Hanna Cress earned the win in the pitching circle, striking out 5 batters. Makenzie Dickmeyer was 2-2 with a homerun and 3 RBI’s. Sam Alm was 2-2 with 2 RBI’s.